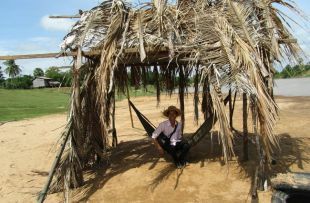 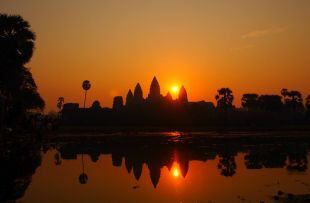 Arrive into Siem Reap, where you will be met by your private driver and guide to transfer to your hotel. 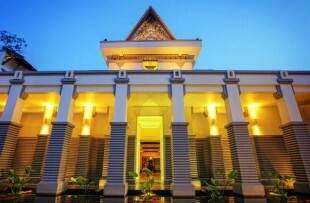 Check in and enjoy the afternoon at your leisure to relax and freshen up after your flight. 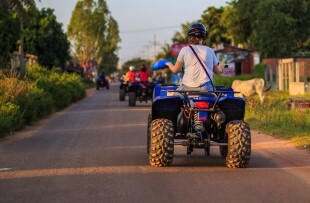 In the early evening, you will be picked up at your hotel by vintage vespa to start your exciting street food tour around Siem Reap - a fantastic way to start your Cambodian holiday! 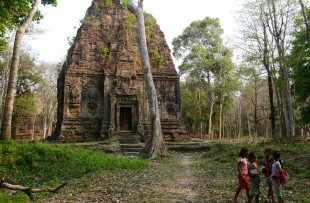 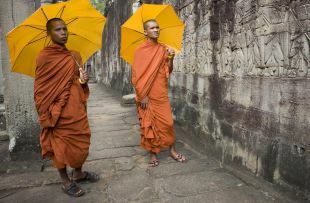 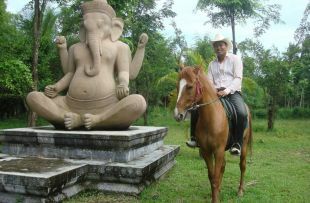 Today enjoy a full day tour to the Temples of Angkor with your private driver and guide. 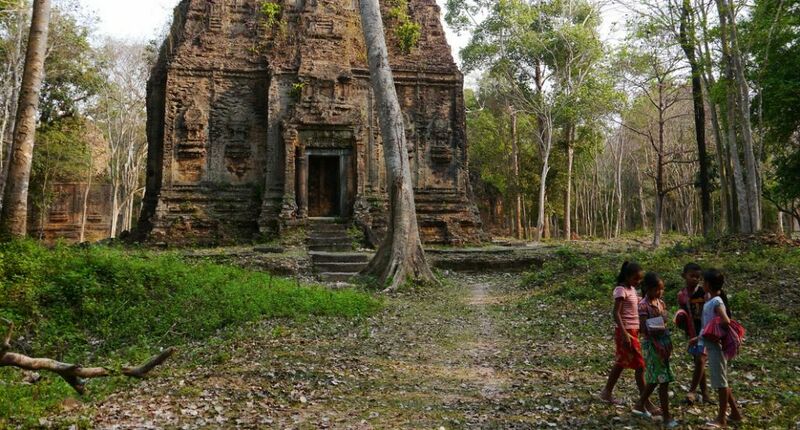 Your sightseeing today is extemely flexible and your guide will discuss with your the temples you want to visit, and make suggestions to you, to ensure that you have an unforgetable day at Angkor. 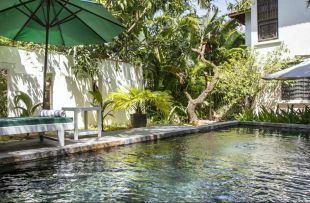 After your sightseeing, enjoy some time at your leisure - we highly recommend a local massage in town or at your hotel to end your day. 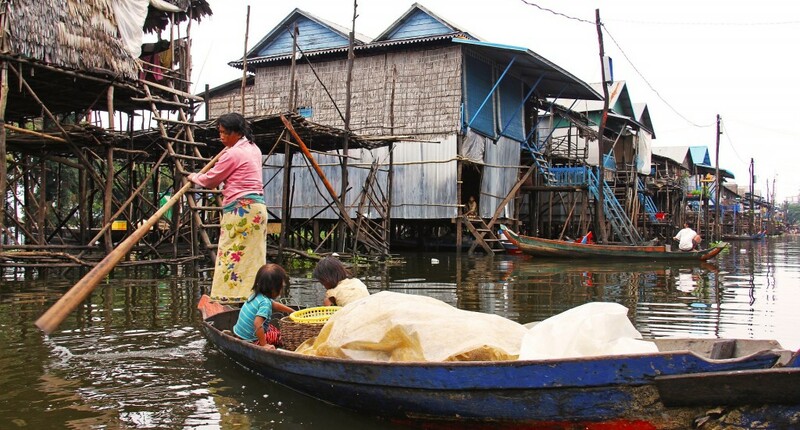 Morning trip to Tonle Sap lake to discover the lifestyles of the locals living on the lake. 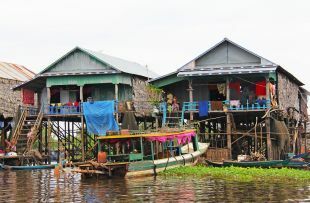 Embark on a boat ride through the village of Kampong Phluck where the fisherman and their families live in stilted houses among the petrified mangrove forests and waterways. 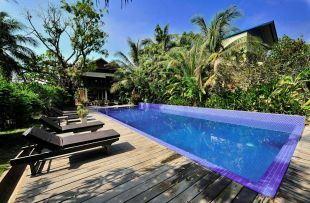 Enjoy a lunch of local dishes in a family house and enjoy the fascinating scenery of Southeast Asia largest freshwater lake. 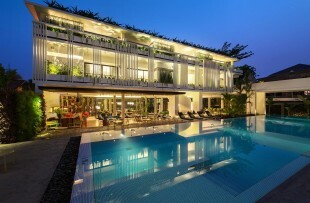 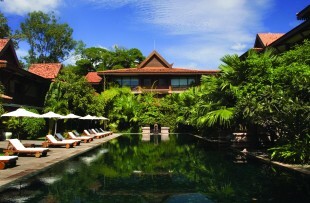 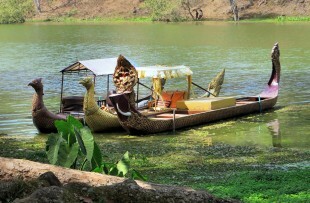 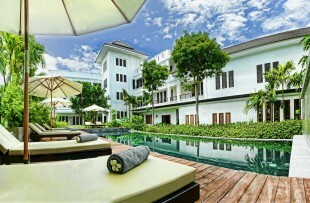 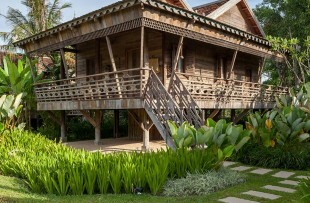 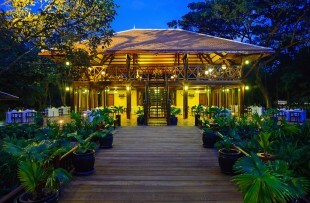 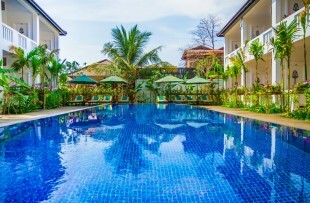 Return to Siem Reap and spend the afternoon at your leisure. 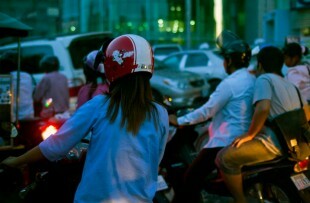 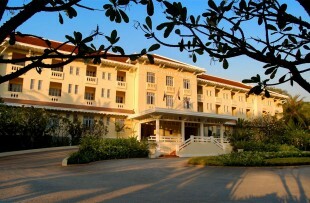 This morning continue by road to Phnom Penh, arriving in the late morning to check in to your hotel. 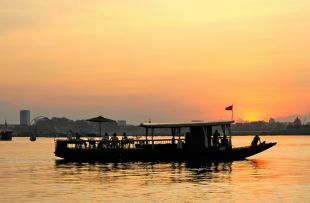 Spend the afternoon at your leisure to explore the city on foot or by tuk tuk, before heading out in the early evening to a mesmerising traditional dance performance by Cambodia Living Arts. 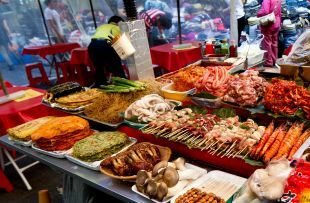 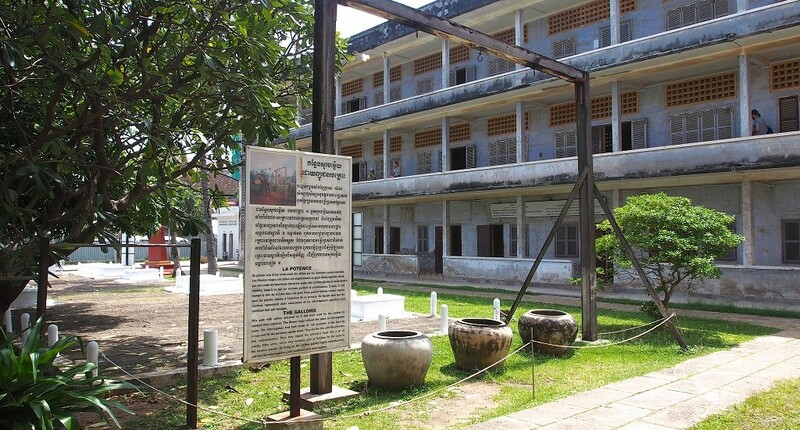 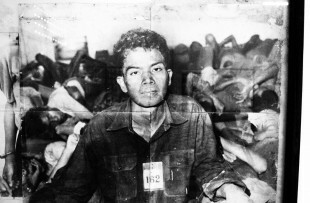 Today you will enjoy a half day privately guided city tour of Phnom Penh - choose from a Khmer Rouge tour to visit the Killing Fields and genocide museum, or take a visit to the Royal Palace and National Museum. 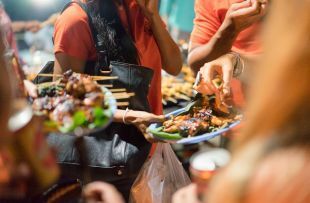 Spend the rest of the day at your leisure to relax with a cocktail on the waterfront or explore the bustling markets in the city centre. 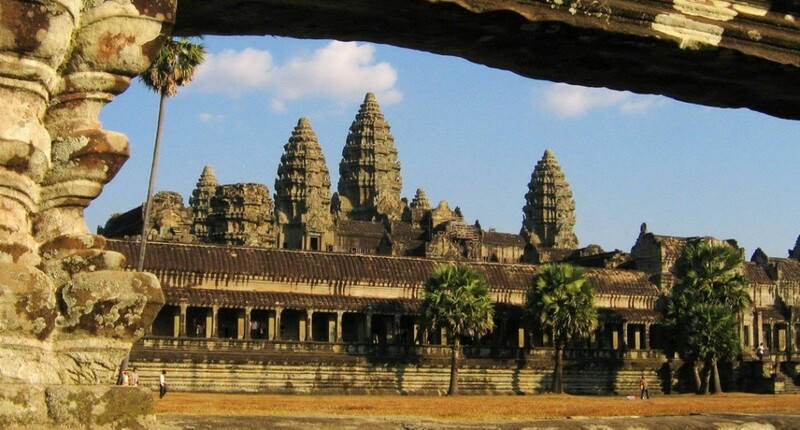 Your Cambodian discovery comes to an end today and you will be transferred to the airport for your departure flight. 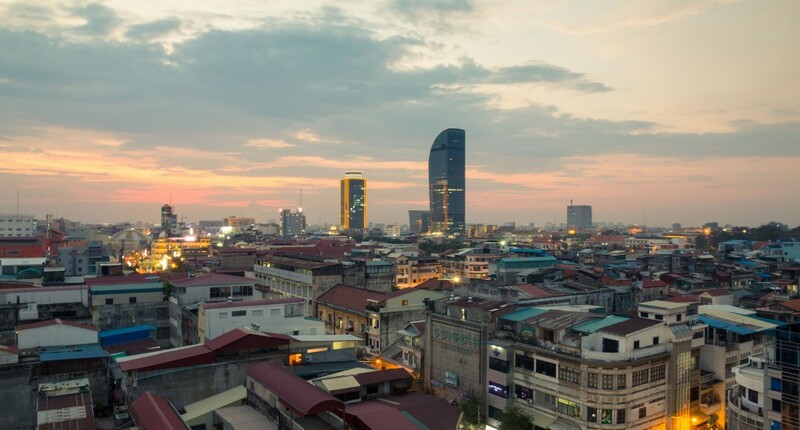 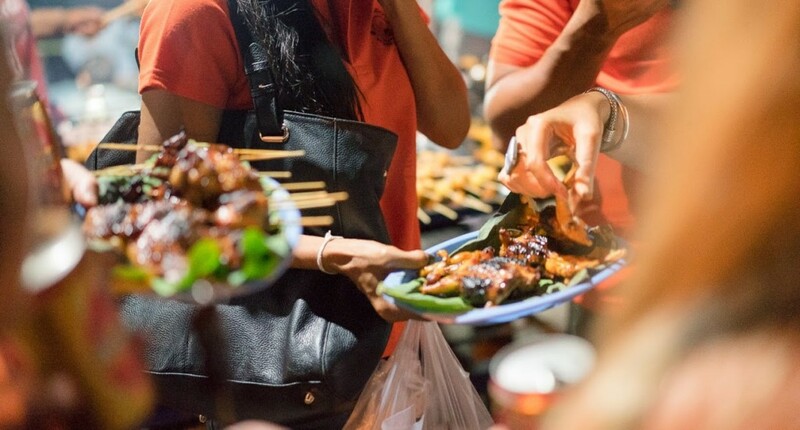 For departures in the late afternoon or early evening, we have included a local community tour in Phnom Penh to offer you a chance to explore away from the main tourist sites hidden amongst the Cambodian capital. 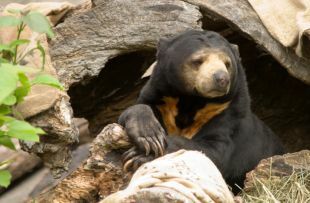 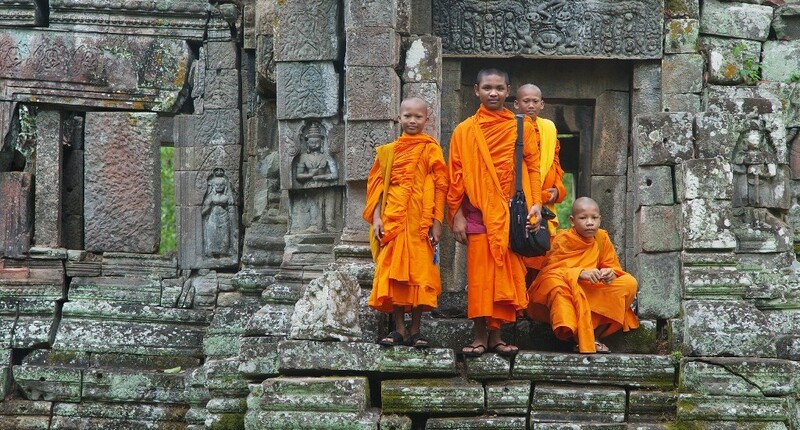 The perfect 8 day tour, covering the highlights of Cambodia yet still offering plenty of time for you to soak up the local atmosphere in each place visited. 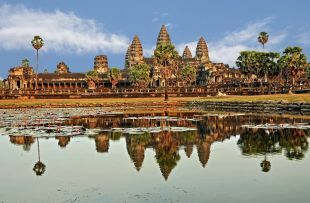 Your private guide will be sure to keep things flexible and ensure you get the most out of this express trip around the country. 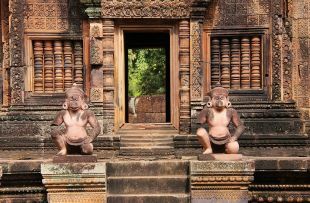 This compact itinerary will see you explore the wonders of the ancient Angkor temples, discover the delicious street food of Siem Reap and take a boat tour around the floating villages on Tonle Sap Lake before heading overland to Phnom Penh, with a wonderful stop off to explore the hidden temples of Sambor Prei Kuk. 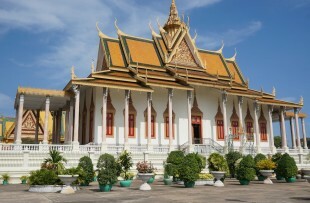 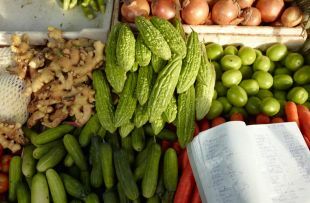 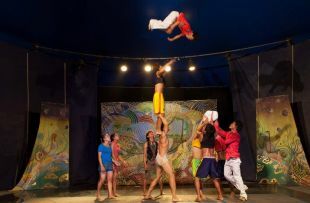 Ending your time in Phnom Penh, we have included a traditional Apsara dance show, a half day city tour with private guide (choose between the killing fields and Royal Palace) and even a community tour to show you a taste of genuine Cambodian living before you depart this culture rich country.